HTL Jardim de Geribá is an Apart Hotel with a stunning panoramic view of Buzio´s sea, where you will be able to enjoy its outdoors swimming-pool surrounded by a wide solarium and a beautiful view of the town and beaches of Buzios. 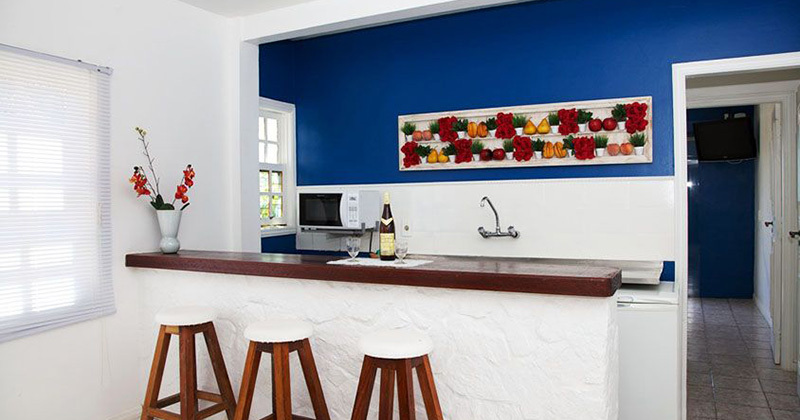 It is conveniently located near Geriba Beach, and only minutes away from Manguinhos Beach, where you can experience the best food in Buzios. 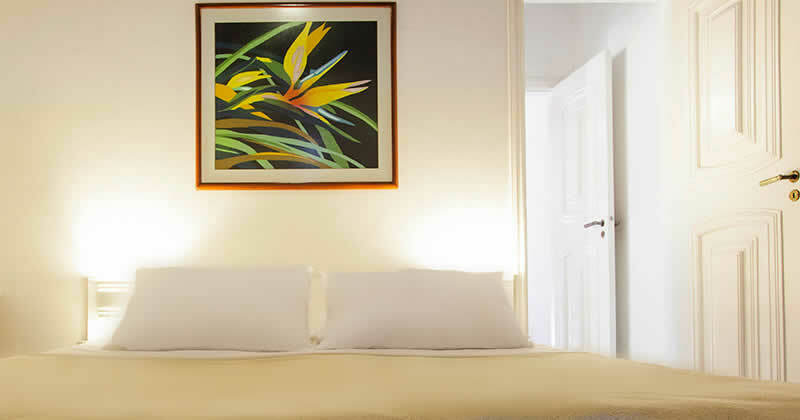 HTL Jardim de Geribá is the perfect option for travelers interested in white sandy beaches, relax and gourmet cuisine.